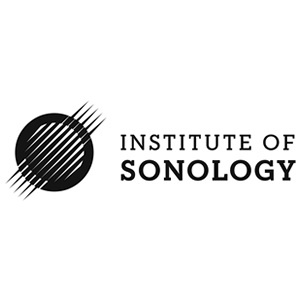 The Institute of Sonology has released a new CD. Post Scriptum 2: Music from the Institute of Sonology - Volume 2 is a publication that picks up different authors from this European electronic music Mecca. 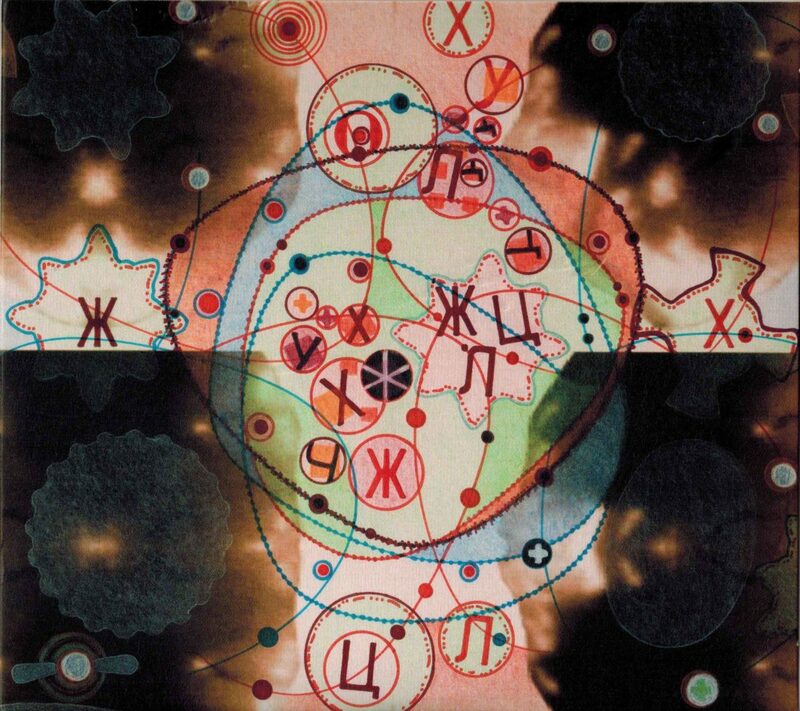 The Post Scriptum series contains works by former and current Sonology staff members. Festival SON - musicadhoy SON[ic] architectures + callingHiggs Saturday 9th March 9, 22h Patio de La Casa Encendida Ronda de Valencia, 2 Madrid Everything is ready to participate in a new edition of Festival SON - musicadhoy next Saturday a 22.00 hours, within the space of La Casa Encendida in Madrid.